Sign up and be in the loop with Farm Table news, upcoming events, live music & more! 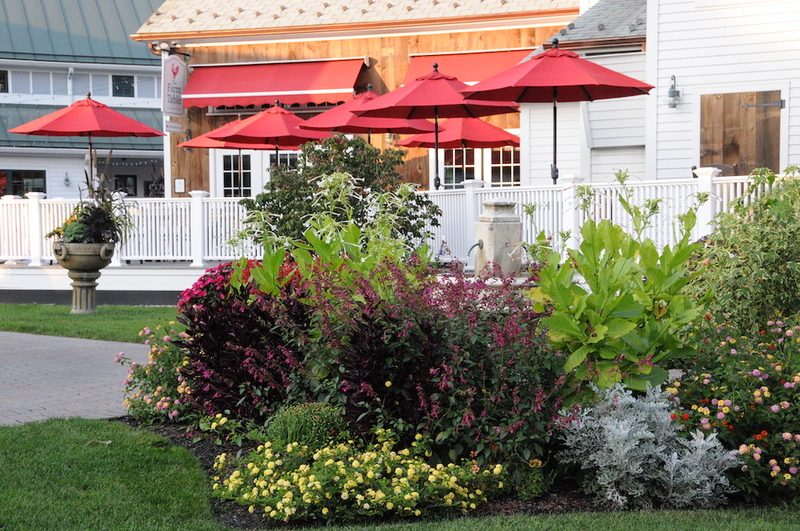 The Farm Table at Kringle Candle is located in quaint Bernardston, Massachusetts. Housed in a carefully restored and renovated farmhouse built c. 1800, The Farm Table serves a varied internationally-nuanced New American cuisine of locally-sourced foods featuring organic and gluten-free options. Within its rustic charm, you’ll enjoy one of the longest marble bar-tops in the region, open hearth oven, comforting fireplaces and outdoor decks for open-air dining. We offer a super Sunday Brunch! Hours: Open Monday, Thursday, Friday & Saturday 11am-9pm and Sun 10am-8pm. Closed Tuesday & Wednesday. One of the oldest buildings in historical Bernardston, a restored two-century old charming New England colonial house. From the elegant barn wood that adorns the ceiling, to the ornately laid stone fireplace, there is no space more warm and inviting than our Carriage House. Adorned with beautiful tufted leather seating, antique furniture and a gorgeously wrapped white marble bar.